S351AS. 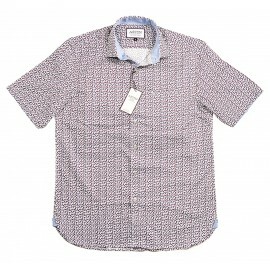 100% Cotton short sleeved shirt. ..
L291. 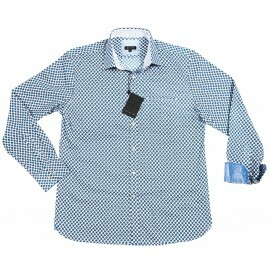 Popular blue longsleeved shirt. 100% cotton. Contrasting trim. ..
S357. Blue Patterned Stripes over White background. !00% Cotton. Short Sleeved. ..
L959. 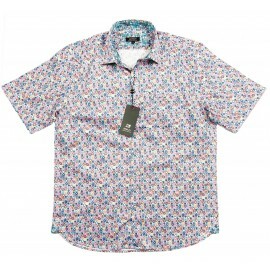 100%cotton multi colour ..
L947. 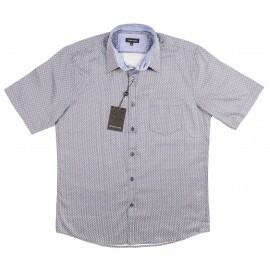 Check Shirt 100% cotton Blue and Taupe ..
L255. 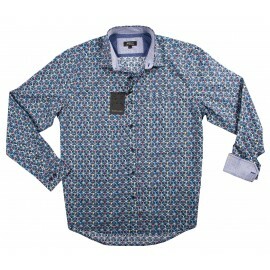 100% Cotton, long-sleeved smart casual shirt. ..
S331. 100% cotton. 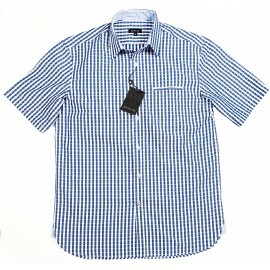 Short-sleeved shirt. ..
S951. 100% Cotton. Fine dots in geometric pattern. ..